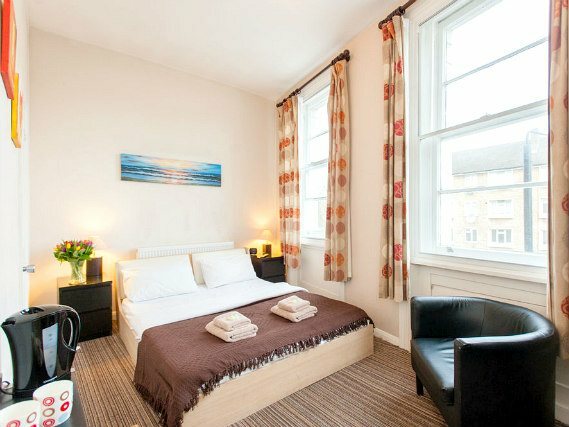 Located in Camden, North London, New Market House provides you with quality accommodation for your stay in London. 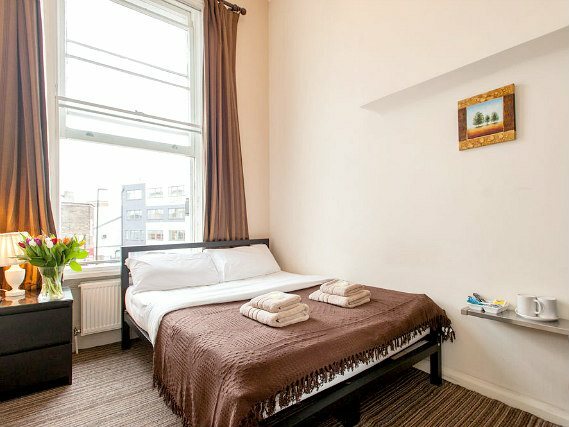 As well as having plenty of nearby trendy bars, restaurants and cafes to sample during your stay, you’ll also find Camden Market and Camden Lock a short distance away. 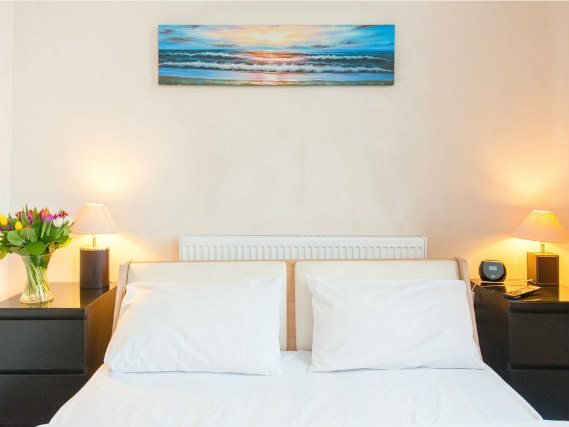 You’ll also find excellent transport links close by, with both Caledonian Road Tube Station and the Eurostar terminus at Kings Cross St Pancras Station within easy access. 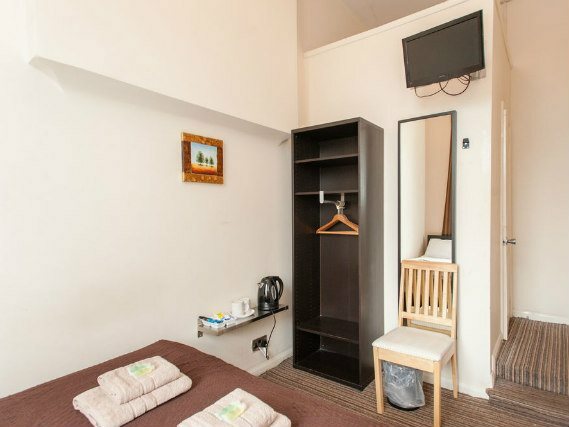 New Market House London has a selection of single, double, twin and triple rooms where you can choose between saving money and having access to shared bathroom, or going for the convenience of private facilities. 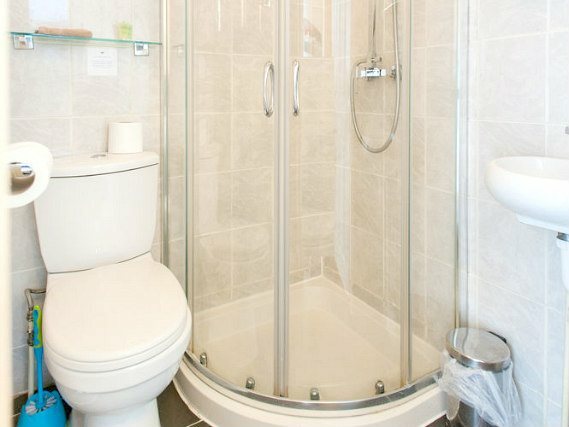 Whatever room you go for, make sure you bring your laptop with you as you’ll find WiFi access throughout. 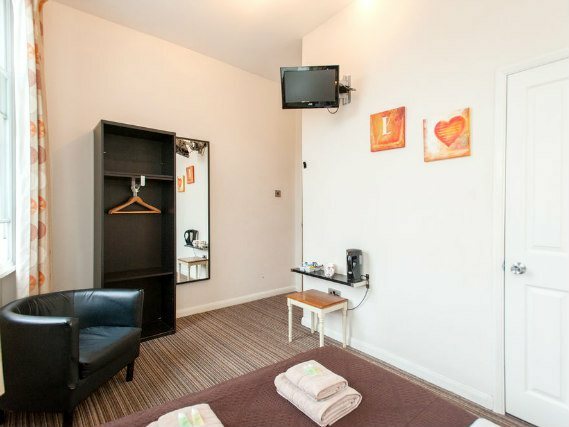 The rooms also have a DVD and CD player for your enjoyment. 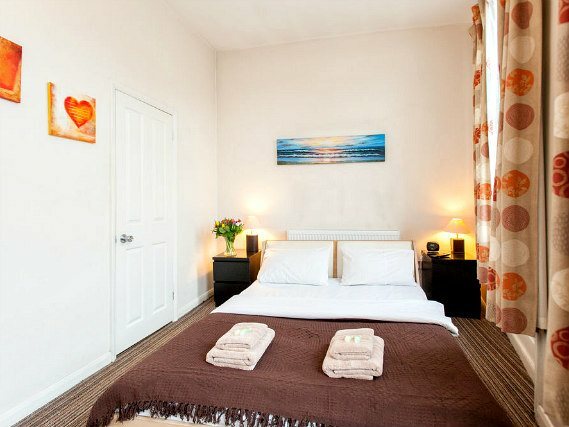 The hotel also offers room service and a delicious English breakfast, as well as having a bar area below. 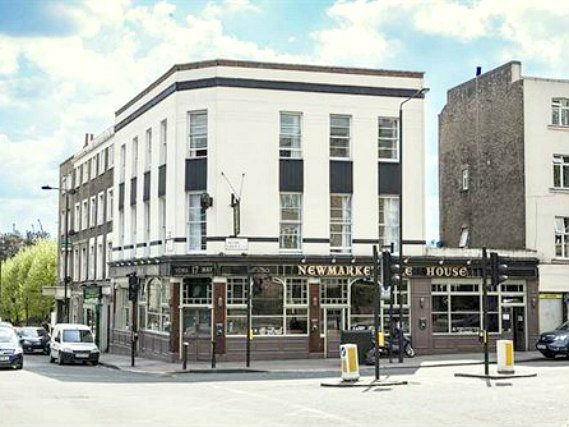 New Market House is located in the popular area of Camden, with its range of interesting shops and cafes. You’ll also be able to visit the world famous Camden Market, grab a drink at one of the bars by Camden Lock and sample the food at local restaurants. 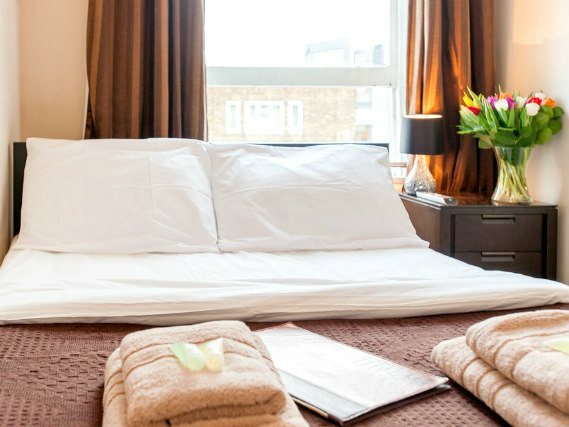 Access to other London attractions such as Oxford Street, Leicester Square, Trafalgar Square, Tower of London and Westminster Abbey is also easy, just stroll to Caledonian Road Tube Station or Kings Cross St Pancras Tube Station. 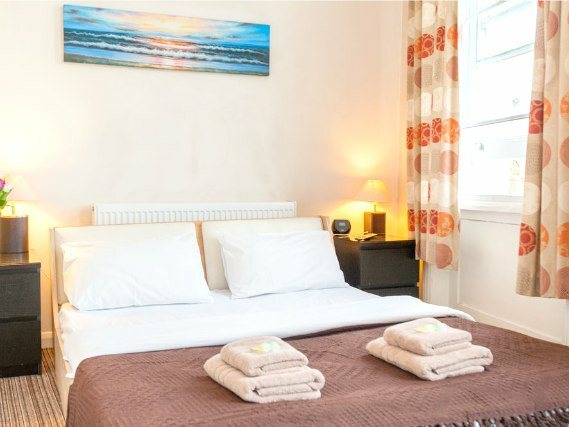 Caledonian Road Tube Station is located within walking distance of New Market House London and is served by the Piccadilly Line. Also close by is Kings Cross St Pancras Tube Station, which is served by the Hammersmith and City, Bakerloo, Victoria, Circle, Piccadilly and Northern lines. 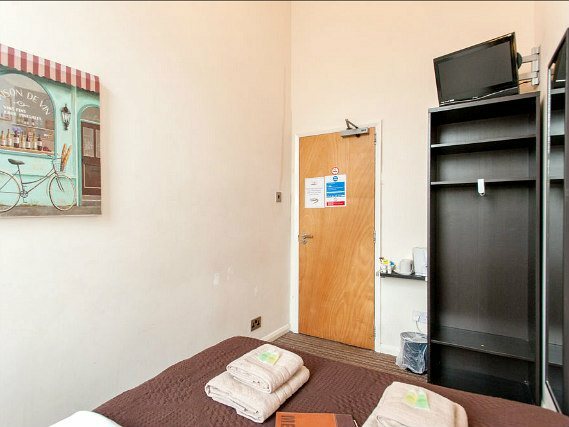 You can walk to the hotel from St Pancras, or alternatively catch a bus. Catch bus 390 from stop H outside Kings Cross St Pancras Station and it will take you to within steps of New Market House in around 5 minutes. Buses run approximately every 5 to 10 minutes and travel along York Road. You should get off the bus at Stop Q and then finish your final few metres (to number 17) on foot. From Caledonian Road Tube Station: Exit onto Caledonian Road and head left. Walk along this road, take a right into Brewery Road and then left into York Way. You’ll soon see New Market House here at number 17. From Kings Cross St Pancras Tube Station: Exit the station onto Euston Road, walk left and then turn right into York Way. New Market House London is situated on this road at number 17. 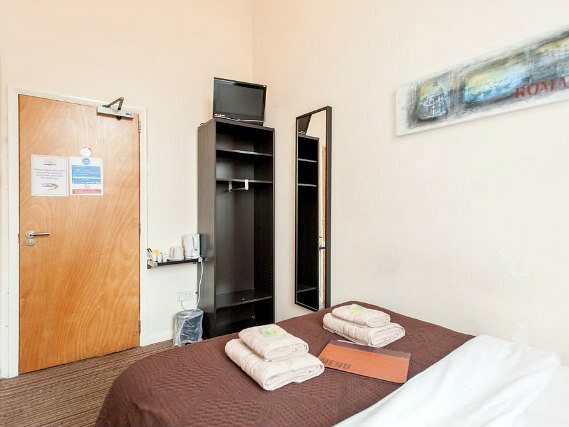 From Kings Cross St Pancras Tube Station it takes approximately 18 minutes to walk to the hotel.